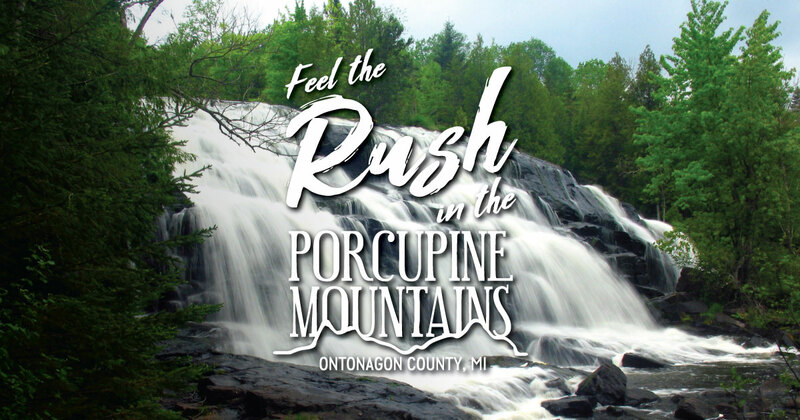 Pure northern air in your lungs, rugged Lake Superior terrain—this is biking in the Porcupine Mountains. The Ottawa National Forest is also open to mountain biking, except in designated wilderness areas and on hiker-only trails. Adventure Mine has four miles of trails open for biking and hiking that weave around old mining foundations and historic mining pits. A mountain bike race called the Miner’s Revenge takes place each summer on these trails. Copper Peak has 5.5 miles of trails at the site of a historic ski jump. The challenging trails accommodate a wide range of skill levels and they include some exciting descents. Single and tandem bicycles are also available for rent at the Porcupine Mountain Outpost.